This show is all about Fulham Football Club who plays in the Premier League in England. We preview and recap all of the matches. 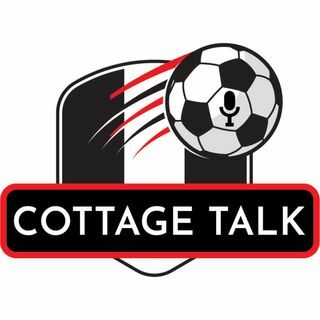 Cottage Talk: Who Should Stay And Who Should Go?